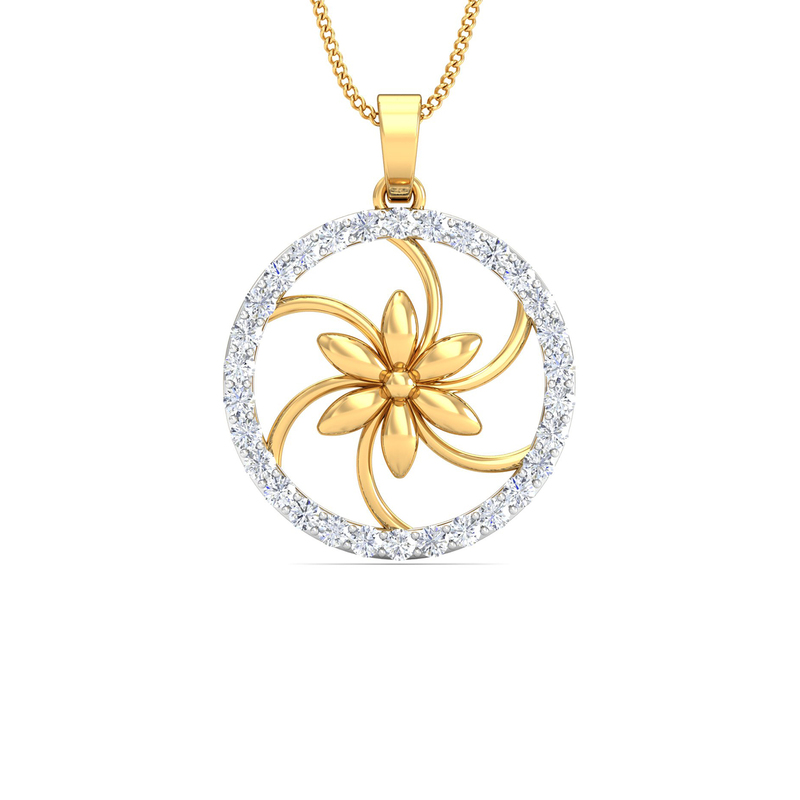 Floral Wheel Diamond Pendant is a perfect match on all your oufits. This pendant can be a perfect match on all your outfits. This pendant can add a special sparkle to your persona on every occasion.